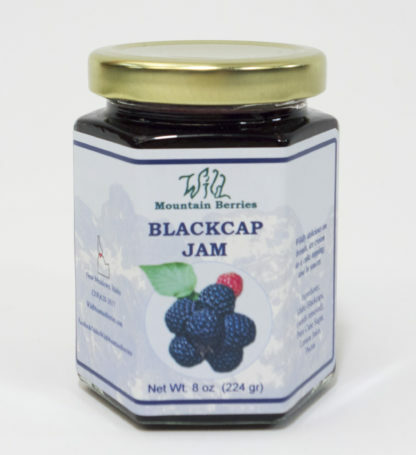 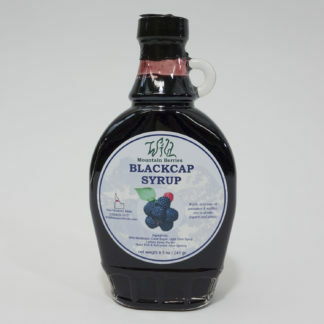 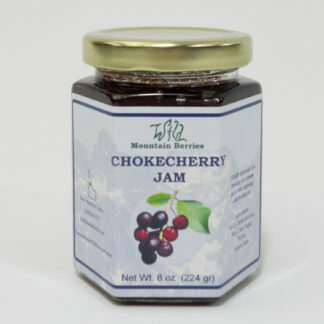 Our Blackcap Jam is sure to send you reminiscing about grandma’s kitchen. 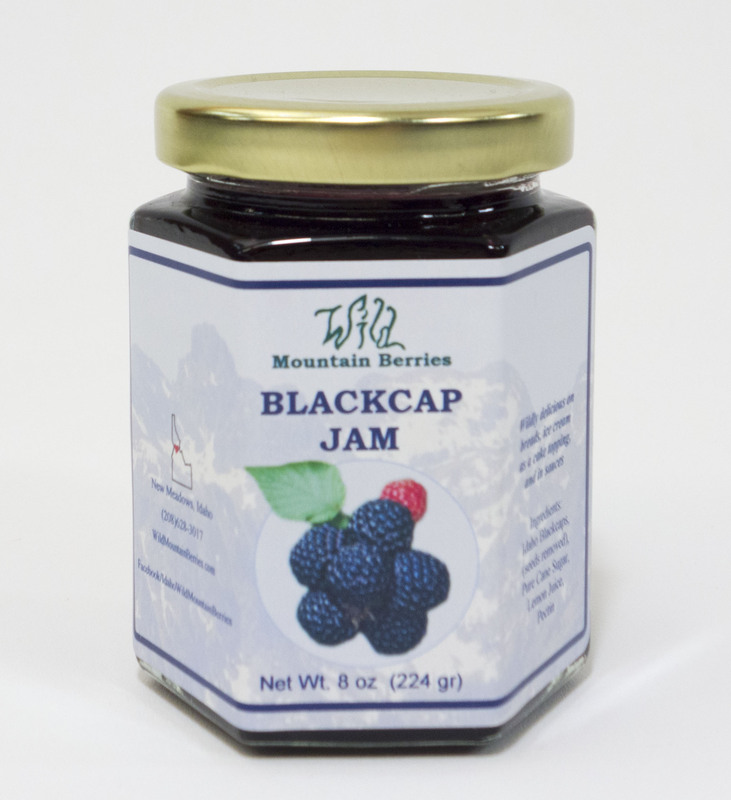 Made with locally sourced black raspberries, this jam is so luscious you will want to enjoy it on everything from ice cream to oatmeal. 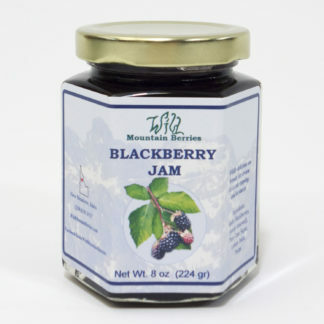 If you’ve never tasted this wild berry, you are in for a real treat!